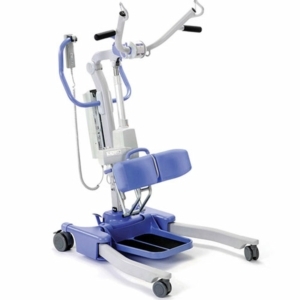 For those who find it impossible to get out bed or the bath independently, and manual lifting if too difficult for their family or a carer, then a hoist is the safest and securest option. 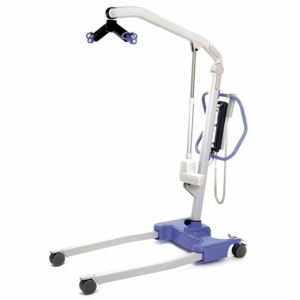 At Millercare we offer Invacare’s Safe Patient Handling product simply because it’s the best. They offer safe, non-complex and cost effective products that closely meet the requirements of the community and residential healthcare environments. 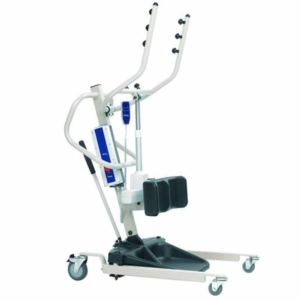 Rest easy knowing the user is in safe hands with this disabled hoist and give them the option of getting in and out of bed with ease and comfort. 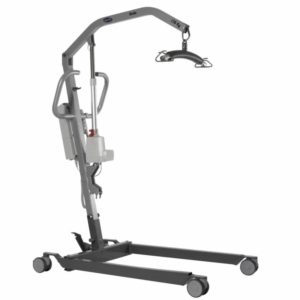 Offer a supportive and comfortable lift with this hoist that provides total ease and safety for individual patients. 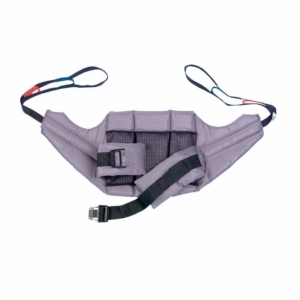 Disabled hoist and sling combinations are vital to some people as it enables them to leave their bed, have a bath and move to and from a wheelchair when they might not be able to without them. 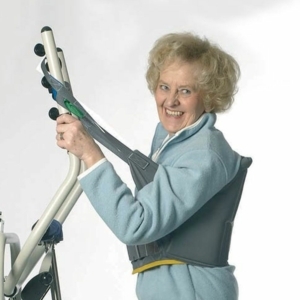 These mobility aids also make it much easier for carers and family members as it removes the need for them to lift the person using their body strength. With maximum space for the user, the Invacare Birdie offers a truly secure lift and transfer to and from beds, chairs or even the floor. This hoist is designed to ensure that folding and unfolding can be carried out easily and without the need for tools. As well as this, the lifter can be dismantled into two parts if needed – also without the need for tools. What's more, the aid is simple to fold and unfold so easy storage isn’t an issue. Handling the lifter has been made as smooth and easy as possible as again there’s no need for tools to fold it way. It takes up minimal space when stored, and it’s easy to push and transport around an environment. If required, the mast and boom can be easily detached from the base (no tools required). The high boom maximises space for the client even when it is placed in the highest position. 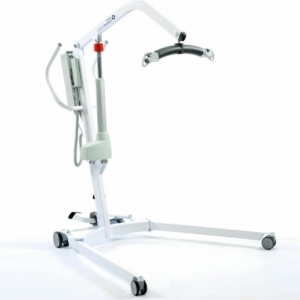 This gives an ergonomic lift and transfer as the patient can be easily rotated 360°, which makes positioning much easier for the carer or family member. 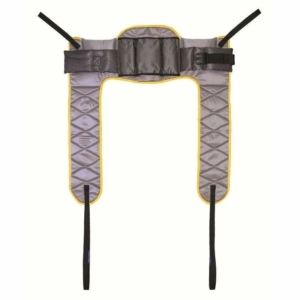 The optimisation of space allows increased space in front of the actuator too, reducing the risk of injury to the patient's knees. 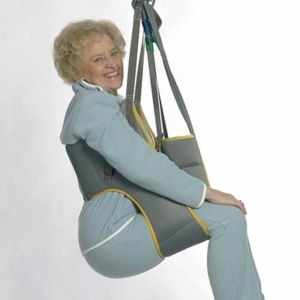 Disabled hoists not only give patients a lot more comfort when getting in and out of bed, the bath or a chair, but they also provide relief to family member’s and carer’s who simply don’t have the strength to lift them safely. 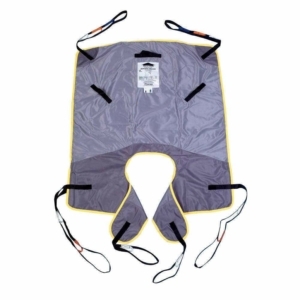 This investment tool is going to secure the safety of the patient as well as peace of mind to those who lift them. 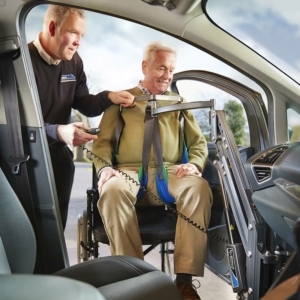 Don’t hesitate to get in touch or come and see us in store for more information about these mobility aids. Find your nearest branch using a store locator tool.